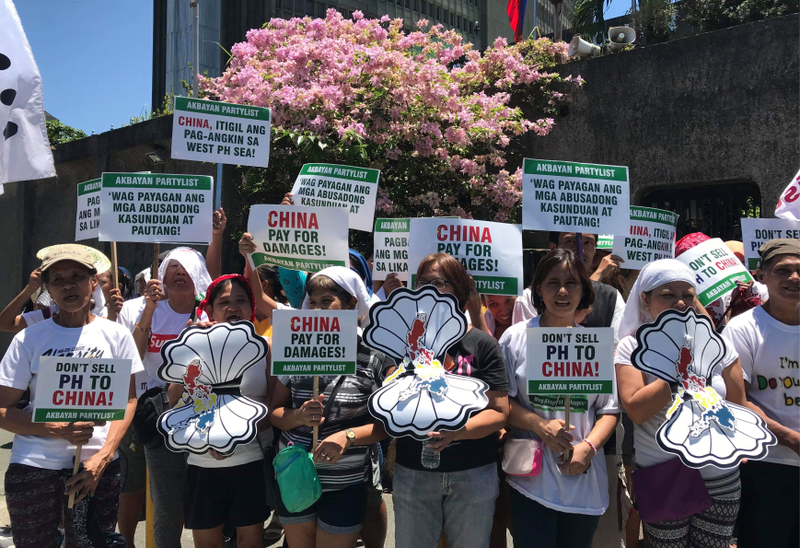 Akbayan Partylist members trooped to the Department of Foreign Affairs (DFA) with giant paper clams to protest recent territorial issues as President Duterte meets Xi Jinping in China for the Belt and Road forum. “President Duterte, don’t clam up to China. You should confront Xi Jinping for illegal activities committed in the West Philippine Sea,” Akbayan Partylist spokesperson Gio Tingson said. “If Duterte can be angry at Canada for dumping waste in our soil, he should be outraged at China for dumping our victory at the Hague and placing missiles and rocket launchers against us, on our own territory,” added Gio Tingson. 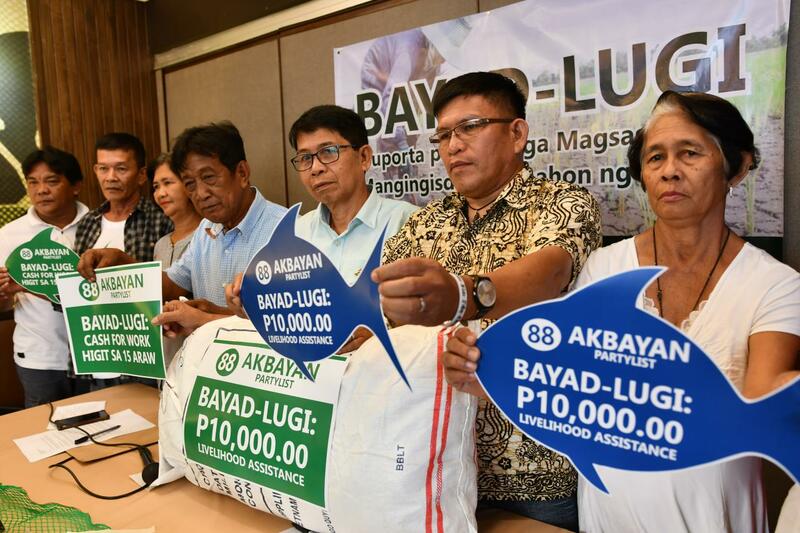 Farmers and fisherfolks on Thursday demanded a livelihood assistance of at least ten thousand pesos from the government for rural families affected by El Niño. “Kailangan maglaan ng budget ang gobyerno para sa mga pamilyang nasa kanayunan na apektado ng El Niño”, said Manning Rosario of Akbayan Partylist-Peasant Caucus and one of the leaders of Pambansang Katiupunan ng mga Samahan sa Kanayunan or PKSK. The loss in agriculture is estimated to be at 5 billion pesos in the first quarter of 2019. “Ang livelihood assistance ay suporta dahil sa kawalan ng aming hanapbuhay at para matawid ang pamilya namin sa gutom”, he added. During 2016 El Niño, a similar measure was taken by the previous administration. The Department of Social Welfare and Development [DSWD] handed out 10,000 pesos as cash grants to 2.4 million rural families affected, mapped out by the inter-agency task force at the time. 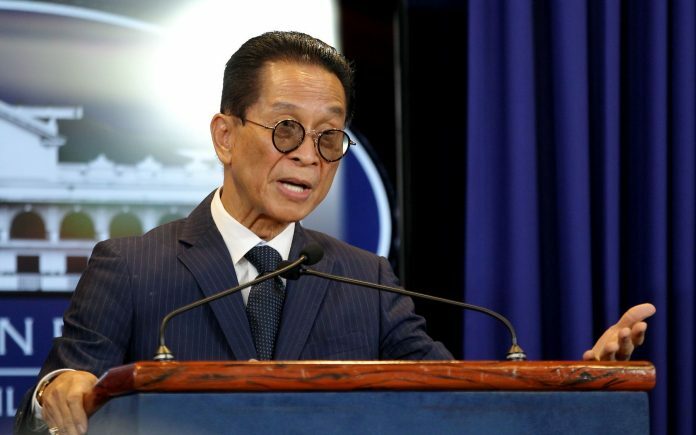 Akbayan Partylist slammed Malacañang spokesperson Salvador Panelo on Thursday for flip-flopping on the issue of diplomatic protest to China on the entry of militia vessels around Pag-asa Islands. "April Fools Day is over, Mr. Panelo. We don't have time to dilly-dally on the diplomatic protest with 600 Chinese ships already in the West Philippine Sea," Akbayan Partylist Congressman Tom Villarin said after Panelo clarified his own statement that a protest has not been filed yet, but is still "on the way". "The Department of Foreign Affairs has to file the note verbale urgently especially that the livelihood of fishermen there have already been affected by the Chinese vessels, as reported by the Kalayaan mayor," Villarin added. 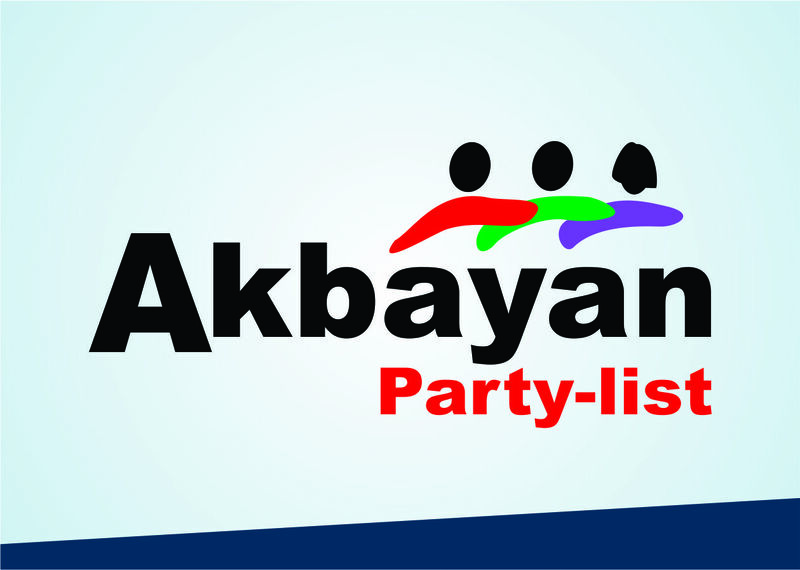 Akbayan Partylist is outraged at the bloodbath in the wake of police and military operations in Negros Oriental killing 14 farmers alleged to be linked to insurgents as well as the arrest of an Akbayan woman peasant leader in Vallehermoso, Negros Oriental. Akbayan also condemns the arrest and detention of Ana Maria Dayoha, a peasant leader of the Bagawines Ulay Cabulihan Farmworkers Association (BUCFWA) in Vallehermoso, Negros Oriental. She was arrested for illegal possession of firearms after a pre-dawn raid was conducted in their office. BUCFWA is a recognized agrarian reform beneficiaries organization seeking for the installation of their members in DAR-awarded lands. "The PNP raiding team obviously planted firearms and a rifle grenade inside the premises of their office in the early hours of Sunday morning. Why will a legitimate farmers organization be subjected to such harassment in the guise of anti-insurgency operations?," said Akbayan party list solon Tom Villarin. 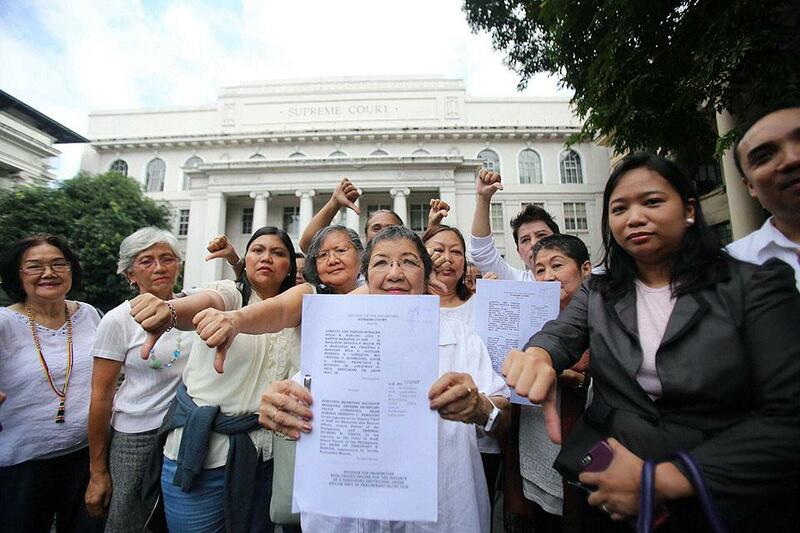 Akbayan Partylist Chairperson Emeritus Etta Rosales commended the Supreme Court decision ordering the government to release all Oplan Tokhang police reports. "Making police data available to the petitioners is a huge step in exacting accountability from the perpetrators of the crime through the release of facts and figures related to the commission of the crime," Etta Rosales said. "We will need this data to probe the police's claims that protocols were observed, especially when multiple reports from survivors indicate otherwise." "For the first time, victims of the drug war and human rights groups will know crucial details on these deadly police operations. They will be receiving the names of the police officers in those operations, operation plans and investigative reports. These are important and relevant information needed to probe deeper into investigation where no stone is left unturned," the former Commission on Human Rights chairperson said.